I am really excited to announce an amazing project I have been working on. If you live in Utah I really hope to see you at this event (flyer below). 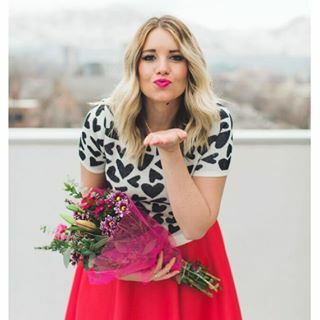 If you don't live in Utah, you can still donate!!! 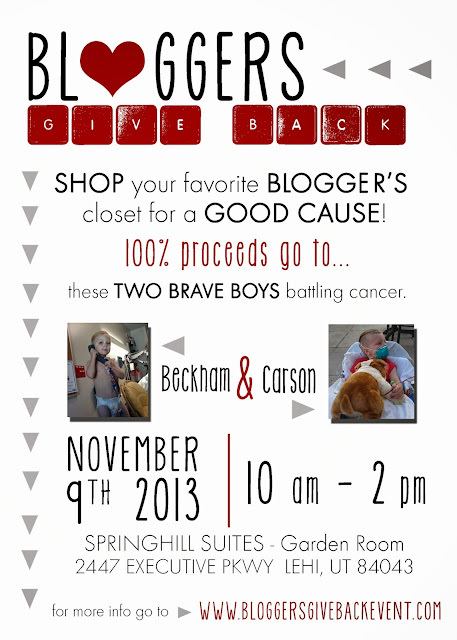 To read about Carson & Beckham please head on over to our website (listed on the flyer). Even if you can only donate $1. Everything counts!! 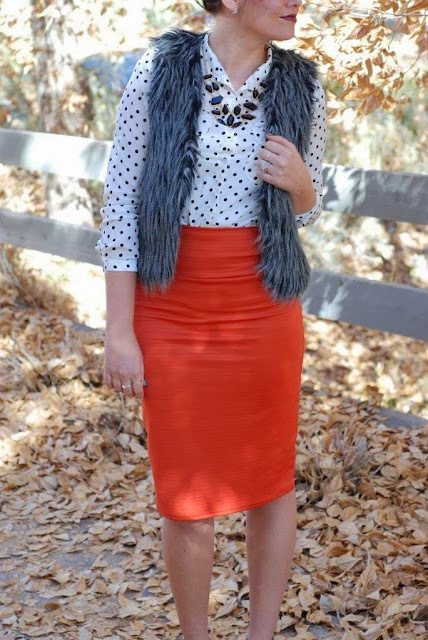 7 comments on "fall frenzy + Shop Our Closet Event"
I love the color of your skirt and adore those shoes. Beautiful photos. LOVE that vest! 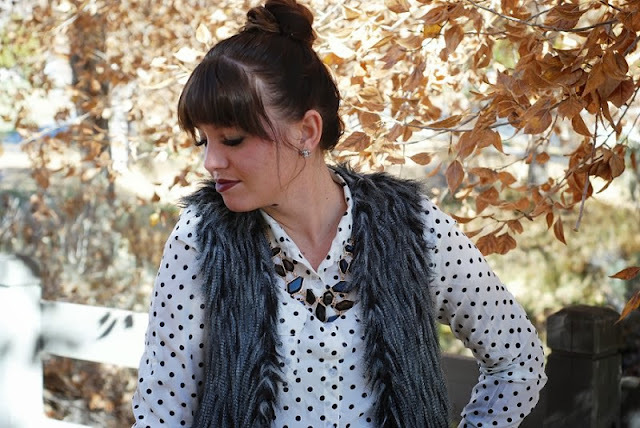 Very Rachel Zoe ;) Visiting from the Simply Lulu Style link up ! Thanks Charnele!!! You are so sweet! i love the mixing of textures, pattern and colors...very chic!